Poster Designer meet up will consist of local and international artists and designers getting together to hang out and network. Designers of all mediums and skill level are encouraged to attend. 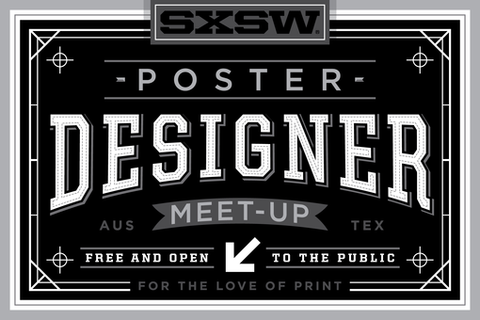 Free screen printed poster to attendees, with possible live printing on site.